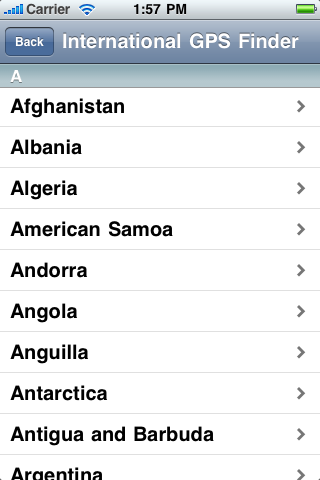 The International GPS Finder is a high quality application which allows users to quickly & easily get the GPS coordinates for all major world countries and major international destinations. 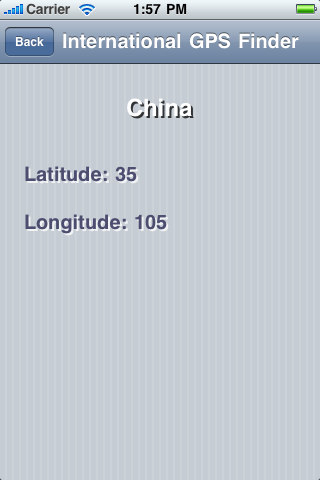 This app provides the user with the latitude and longitude coordinates of the selected country displayed right to their screen, and with no need for an internet connection as the information is included in the app. This is a great app for those who often use GPS coordinates and also for those who like to travel.